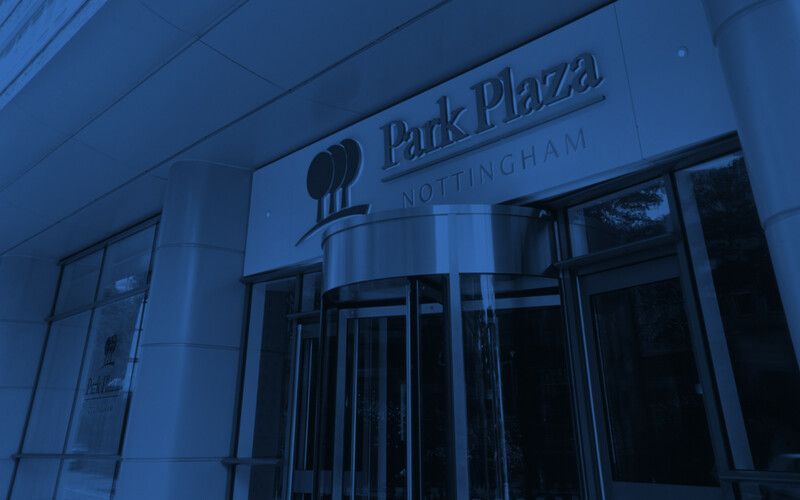 Park Plaza Nottingham features innovative fare created by our new executive chef, Paul Thacker. 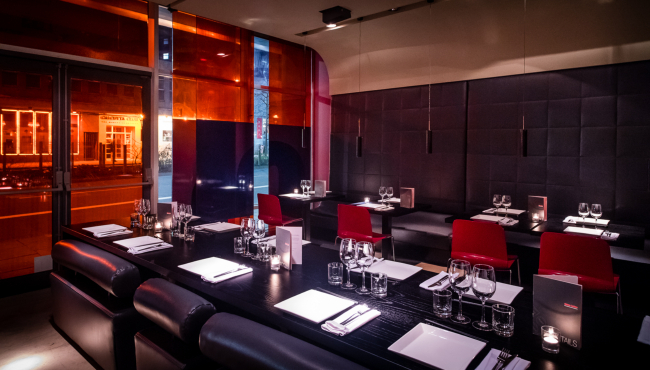 You can enjoy Pan-Asian menu options at the multi-award-winning Chino Latino® and meals made from the finest locally sourced ingredients at OAKS Nottingham, an eatery specialising in British-sourced meats. Ready for a relaxing drink? For private dining in your room, select from our convenient room service menu options. Breakfast for guests is served in Chino Latino Restaurant & Bar.